Ready to invent and discover the world? 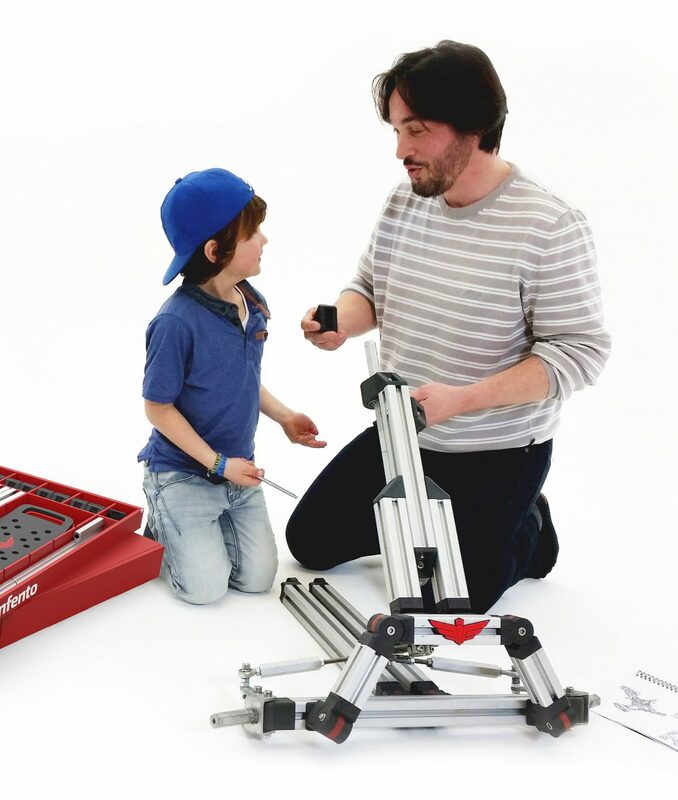 Like Lego, K’NEX, or, most similarly, Meccano, Infento lets you build a model vehicle from individual parts using minimal tools but with one notable difference: the result is actually human sized and rideable, albeit for children and young teenagers. I remember childhood well enough to know I would have been super stoked by this product. Shoot, if they made an adult version, I’d be ready to test it out right now. 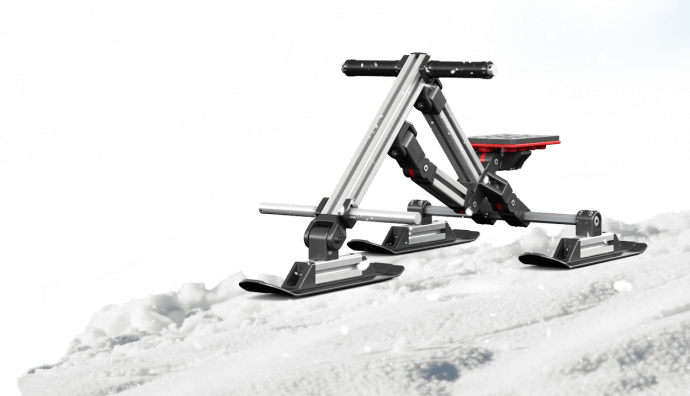 Infento is kind of like an Erector set for wagons, bikes, trikes, and snow sleds. 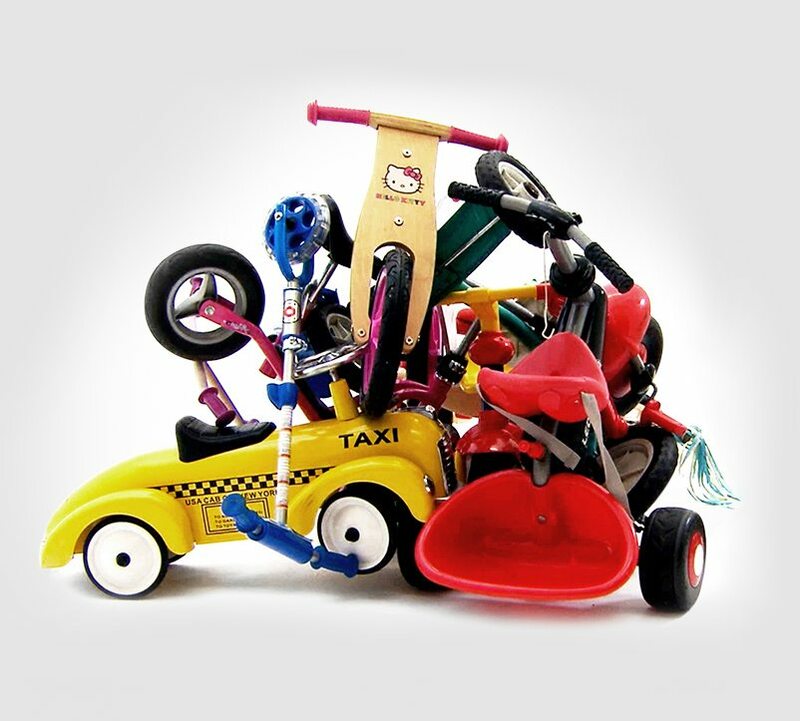 The kid-sized vehicles are constructed from dozens of supplied components using a hex key, letting kids and parents work together to build various new rides. The creators of this device want to make sure you won’t buy a different kiddie ride for your child every time he grows up. Instead, you have one that changes accordingly. We have to admit this kit is quite impressive and we’re pretty sure it would make for a hell of a present. Remember the fun you had with your Erector Set when you were a kid? Well, now a company called Infento is making an Erector Set on steroids that can be used to build tricycles, wagons, or even full-on recumbent bikes. 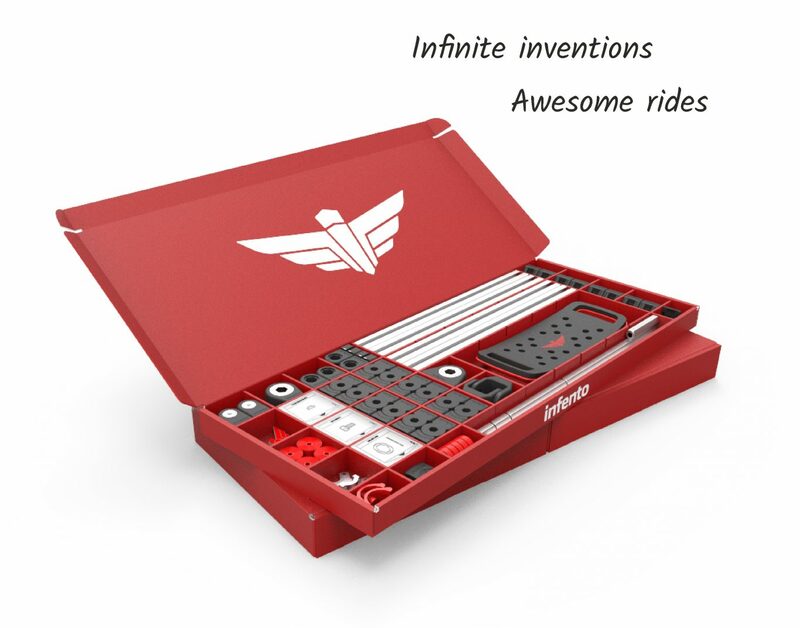 The emphasis here is on a modular design that promotes ease of use and assembly, and do-it-yourself goodness that is sure to inspire curious youngsters to tinker and make more of their own stuff. No other can take on 18 vehicle forms. Instead of purchasing a traditional tricycle then a bike with training wheels and so on, Infento looks to make buying a bicycle for your child a one-time occurrence. An Infento Kit can be constructed into 12 different types of rides for your kids from ages 0 The gift that keeps on giving! Infento is like a real-size Lego or Meccano kit where you can build unlimited real rides together with your child! The trouble with Lego is that you’re effectively building a minifig slave, toiling away to build a castle or speedboat for them to enjoy. 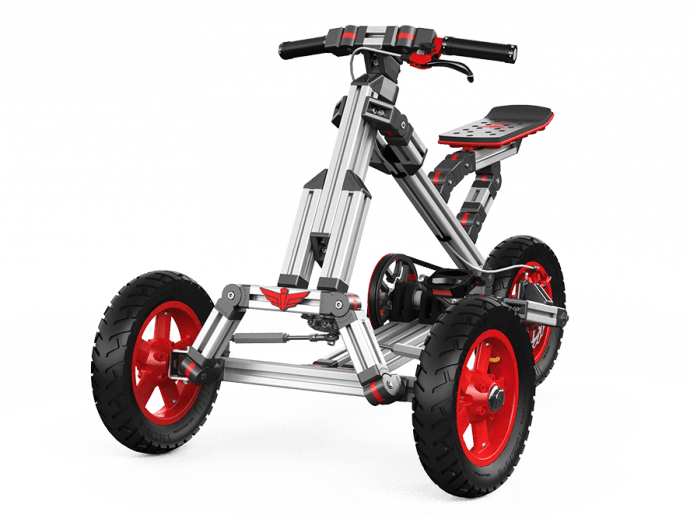 Infento is better – it’s a life-size construction toy you get to both build and ride. Parents will also have a lot of fun with the constructing and deconstructing of rides and in the mean time their children will learn about engineering. 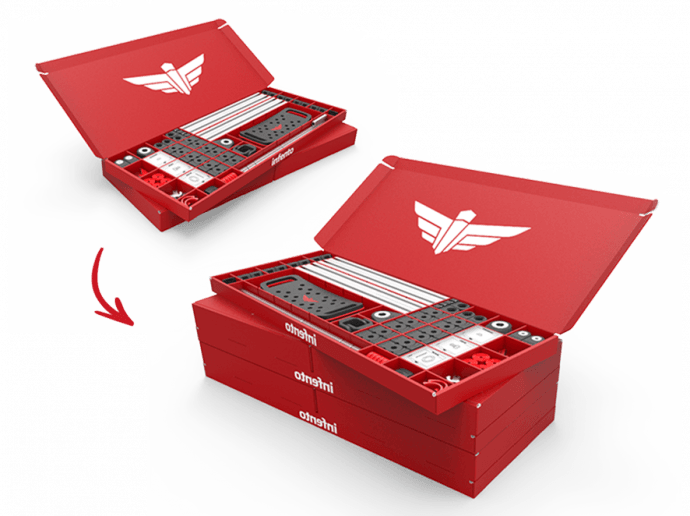 If you’re looking for something relevant to children in today’s world of tinkering, look no further than the Infento Kit. Very cool! Not only is this fun, but it can be very educational for your kids. Meccano & Lego meet IKEA. Imagine getting to create something with your kids that becomes something they can actually ride. Take it apart and build something new. Plus you get to help and pass along a love of creative thinking. Time well spent, old man. Infento takes the experience of building Legos with your kid and super sizes it. Impressive attention to detail, yet all the rides can be assembled with just a hex key. One of the coolest kids toys ever. A whole childhood long fun! Kids grow very fast and you buy new toys every year. This costs a lot of money and isn't durable. We offer a sustainable solution.